Hack North Korea’s top movie studio and halt release of forthcoming blockbuster! Oh yeah, they don’t have that. 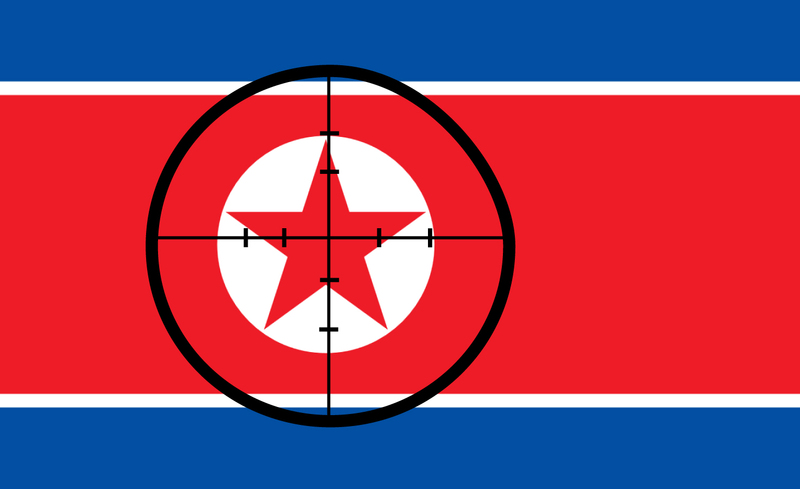 Shut down Internet service across North Korea! 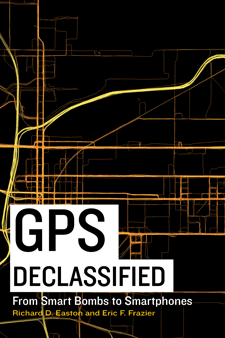 Scramble cell phone service across North Korea! Turn out the lights across North Korea! Oh yeah, satellite photos show it’s already dark. Oh, they already have that. Really? 6. 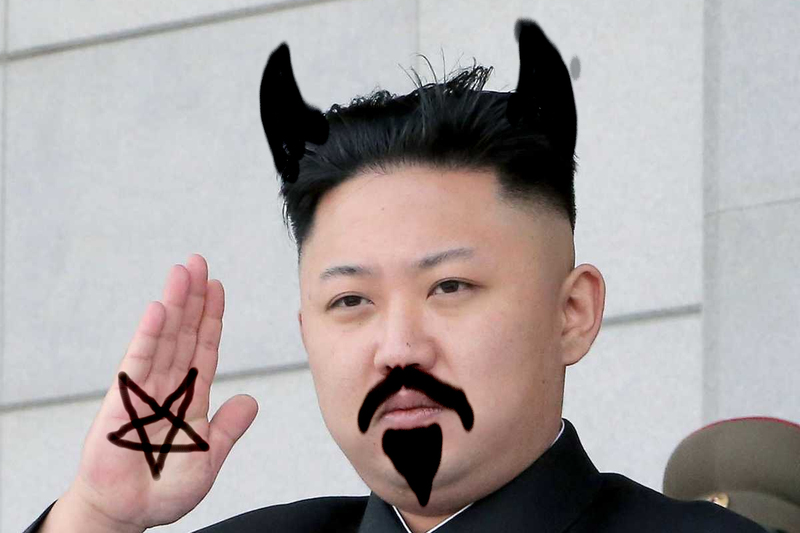 Airdrop millions of Sharpie markers, so residents can draw devil horns on Kim Jung-un posters!